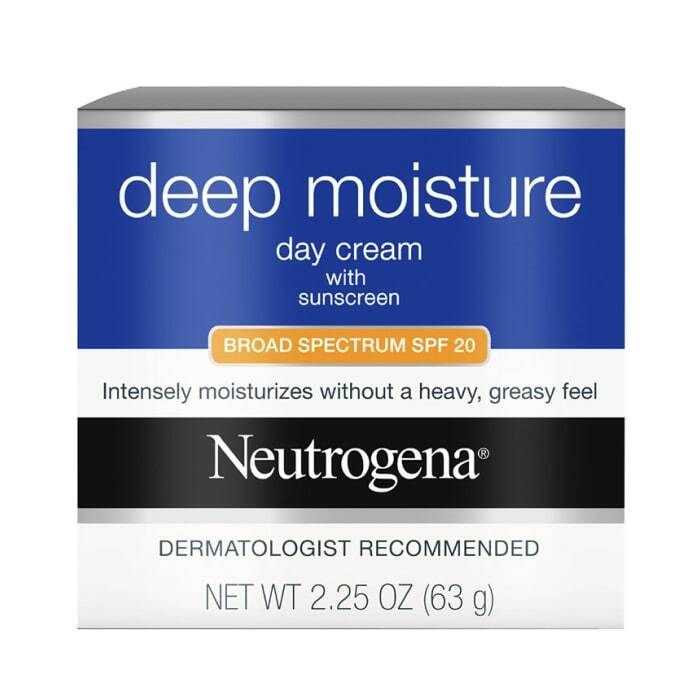 Neutrogena Hand Cream delivers effective relief for dry, chapped hands. This clinically proven, highly concentrated formula rapidly heals dry hands. It noticeably improves the look and feel of your skin.